There are endless reasons to visit Savannah. Whatever yours are, our preferred midtown and downtown Savannah hotels are sure to offer all you need for superior lodging in a great Savannah location. Choose from hotels in the Savannah Historic District or Savannah Midtown. 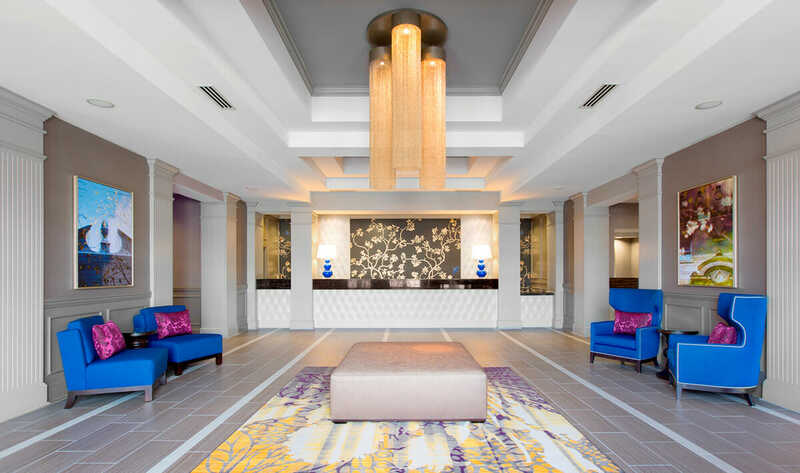 All hotels are easily accessible from main highways and convenient to Savannah’s most popular attractions while offer pleasing décor, spacious rooms, and include free wireless Internet and Concierge services. 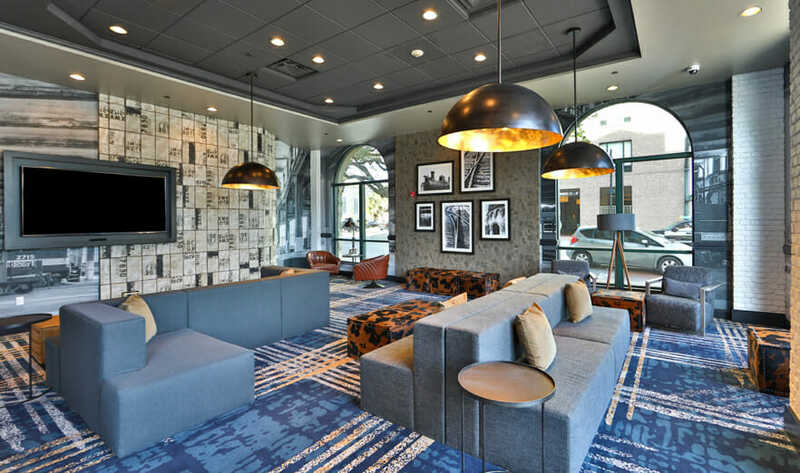 The newly-renovated DoubleTree by Hilton Savannah Historic District is one of the top places to stay in Savannah, GA. Guests of this Savannah Historic District hotel will be dazzled from the time they walk into the dramatic lobby, to when they rest their heads on the plush guest room beds. The Hilton Garden Inn Savannah Historic District greets guests with Southern hospitality and true Savannah charm. Stay in and take advantage of this historic hotel’s on-site gym, heated pool, hotel bar, and room service, or step out to explore the famed Savannah’s Historic District on foot. The brand new Homewood Suites by Hilton Savannah Historic District/Riverfront at River Street East offers guests a remarkable experience. Soak in the unforgettable city views of this Savannah River Street hotel’s rooftop, which also features a swimming pool complete with cabanas and a custom fire pit. 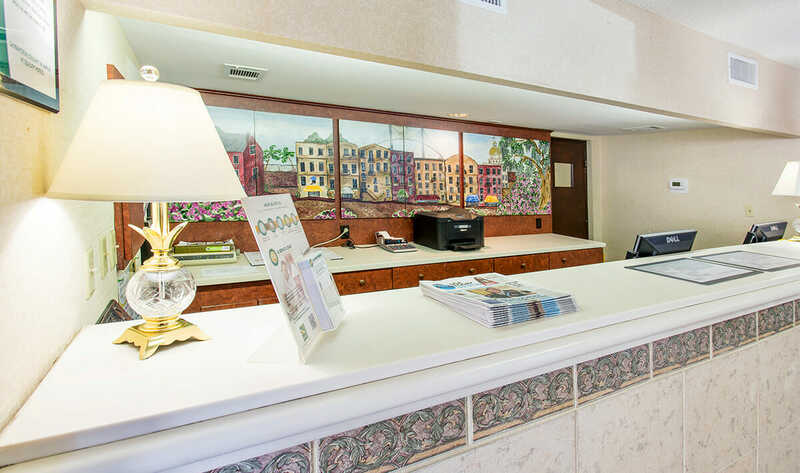 Located in Downtown Savannah on Bay Street, the Quality Inn Savannah Historic District offers a remarkable location at a great value, with River Street and City Market just one block away. Enjoy breakfast and coffee at the hotel before stepping out of the lobby to explore all that the Hostess City of the South has to offer. 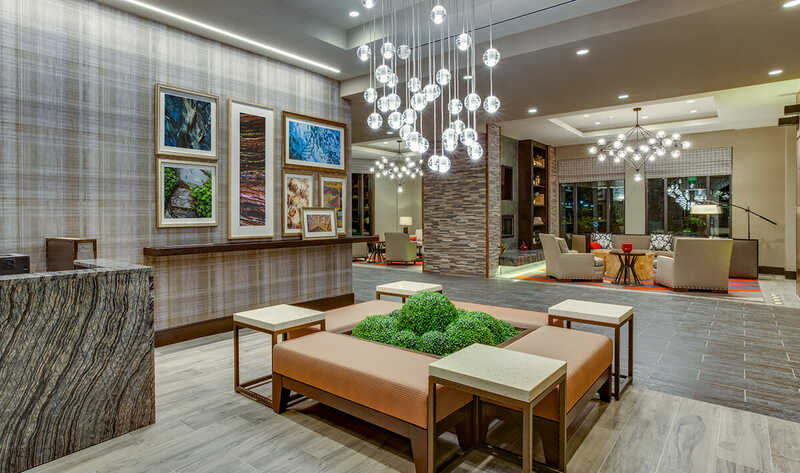 Whether you’re visiting Savannah for work or play, the brand new Fairfield Inn & Suites Savannah Midtown will surpass your expectations. Guests of this hotel in Savannah, Georgia, will feel right at home in their hotel room with a flat screen TV, designated workspace, and comfortable bed. "…The Valet Parking Staff was wonderful. Always smiling and helpful when asked about anything and so speedy in fetching the cars. The concierge, Patti was also terrific."